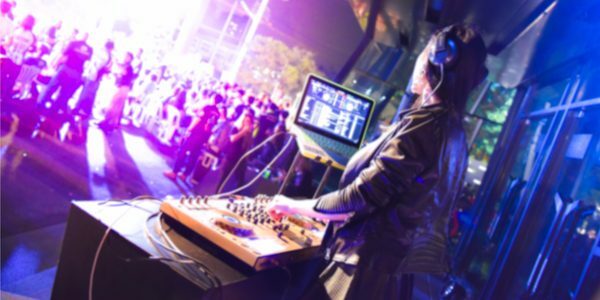 A lot of people turn to DJs when it comes to making sure their parties are fun and lively. 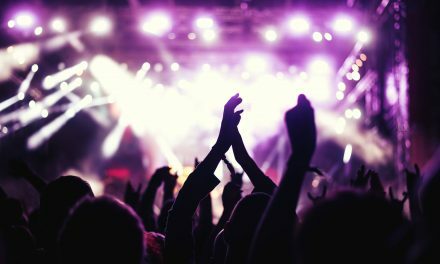 The music played in parties can play a huge role in whether people will find the party enjoyable or not. Because of this, the music that party DJs play and how they mix them up are also crucial to the success of a party. DJs make sure that their mixes are up to the task of livening parties and this includes having well-made DJ drops and jingles to go with the songs and tracks they have chosen. 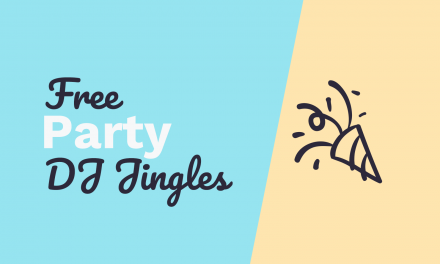 One way of making sure you give party-goers a great time is to create awesome jingles you can use in your party DJ mixes. 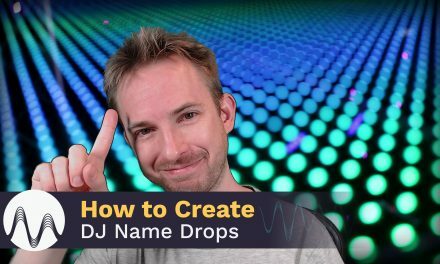 We’ve made all kinds of DJ drops and jingles over the years and we’ve come up with a few script ideas that party DJs will find useful. Simply replace DJ MRC with your own DJ name! It’s always a party with us… you’re in the mix with DJ MRC. Get ready to party! Join DJ MRC tonight! Ladies and gentlemen, please get ready! Let’s start the party with DJ MRC! This is DJ MRC‘s Saturday Party Mix. Club hits from the 70s, 80s, 90s, and now! You’re in the mix with the party monster… DJ MRC! Welcome to the party… with your host, DJ MRC! Put your hands up… DJ MRC here to make your party rock! You’re live in the mix with DJ MRC… let’s get this party started! Your party starts here in the mix… with your host, DJ MRC! Now it’s time to really party! Everybody on the dance floor… DJ MRC in the mix! Interested In More Script Ideas For Your DJ Jingles? Ready to make your DJ mixes sound better? We’d love to help you out! We have a wonderful team of voice talents and audio producers that can make you some awesome DJ drops and jingles. 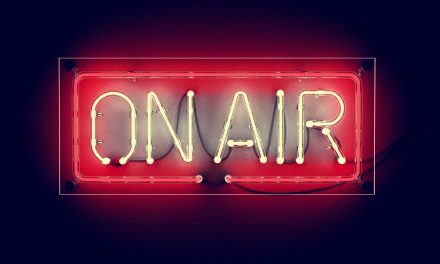 Learn about our DJ products and services here – www.musicradiocreative.com/dj.